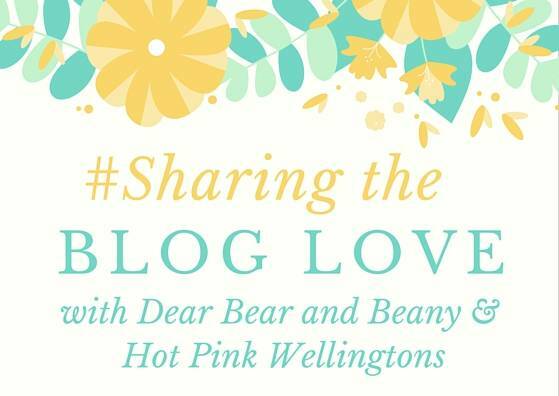 Welcome back to week 33 of #SharingtheBlogLove, thank you to everyone that joined us last week. We are on half term this week and it’s been lovely to have a break from routine and the week is racing by. My parents have been away in Australia all month and they are back on Sunday. The girls have missed them so much. I hope you’ve all had a lovely week and thank you for joining us.